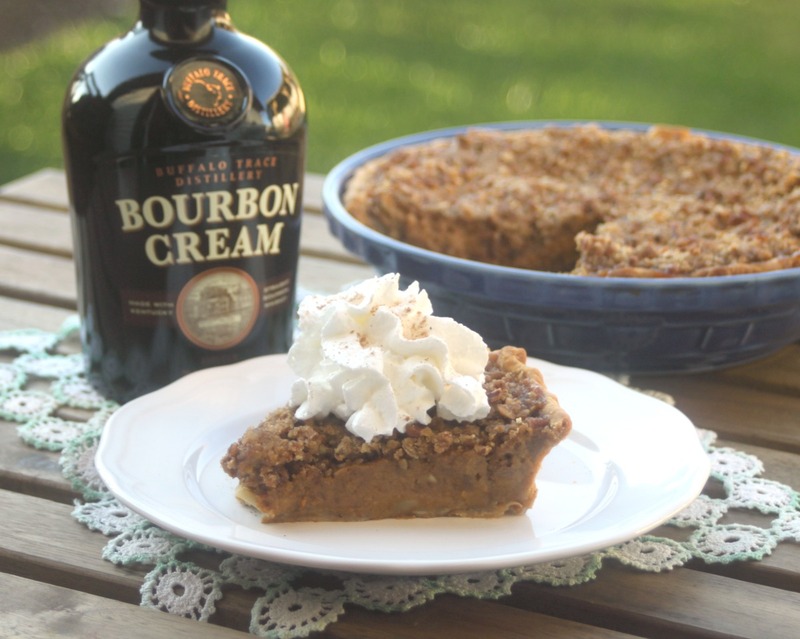 As promised, well almost, I have a Boozy Pumpkin Streusel Pie. I did not find the pumpkin cream I was wanting to use but I came up with an even better idea! Fall desserts as you all know are my favorite! 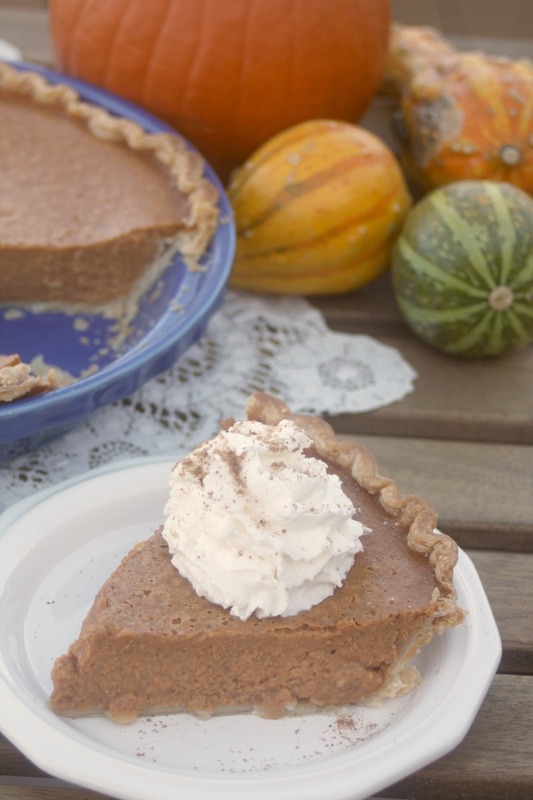 I start with a traditional Libby's Pumpkin Pie Recipe and then add in a few extra spices. I made 2 pumpkin pies last Friday night, 1 for us and 1 I took to Lexington for Billy :) I love taking surprises with me when we go to visit! 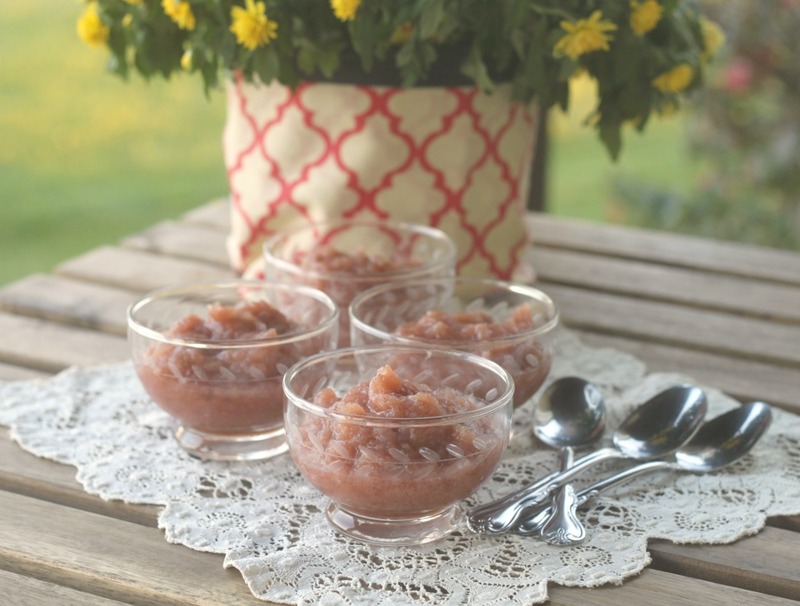 I love homemade applesauce but HATE to peel all those apples to make it. This No Peel method is what my mom did when I was growing up.